Get the Free Quote which is Best Fast and very affordable. Just Try OUT! 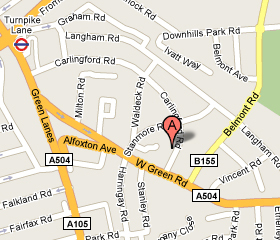 You can also call us for the Quote on free Phone - 0800 756 9500 or landline - 020 8881 3048. 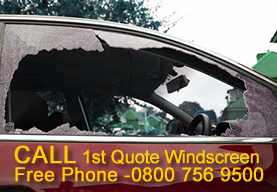 Copyright © 2010 1st Quote WindScreens. | All rights reserved.